Before we get to those questions, allow us to ask a third question: What is your first memory of church? Once you have that memory in focus, now consider your role as a leader. It takes courage to lead. When someone considers participation in the church, they will likely ask basic questions of trust and fear. 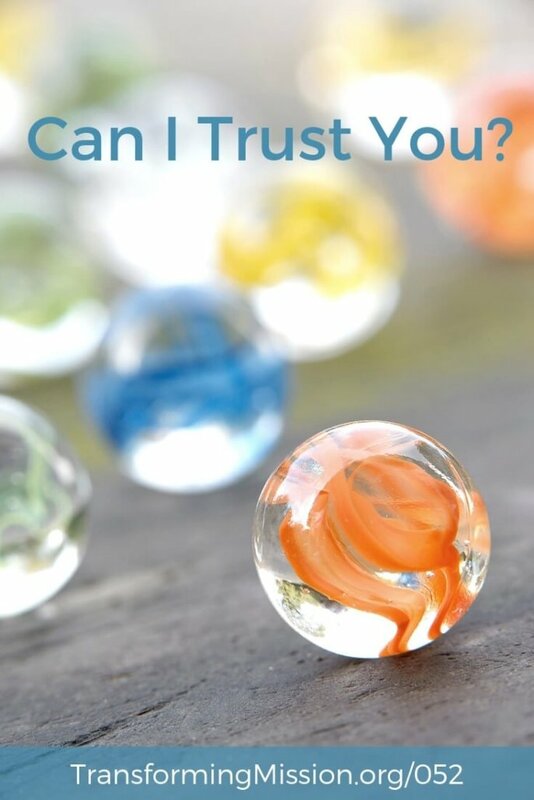 “Can I trust you?” is one of the first questions we ask of one another. No, it is not an overt question. But it is a question every human being seeks to answer before they’ll develop a relationship with you. In the life of faith, there is an even more important question. 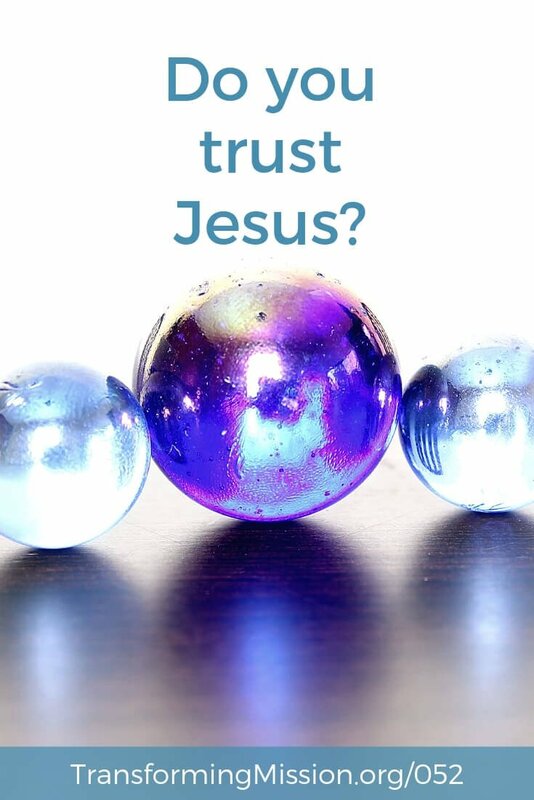 Do you trust Jesus? If you said yes. Stop and consider how you’re showing it. 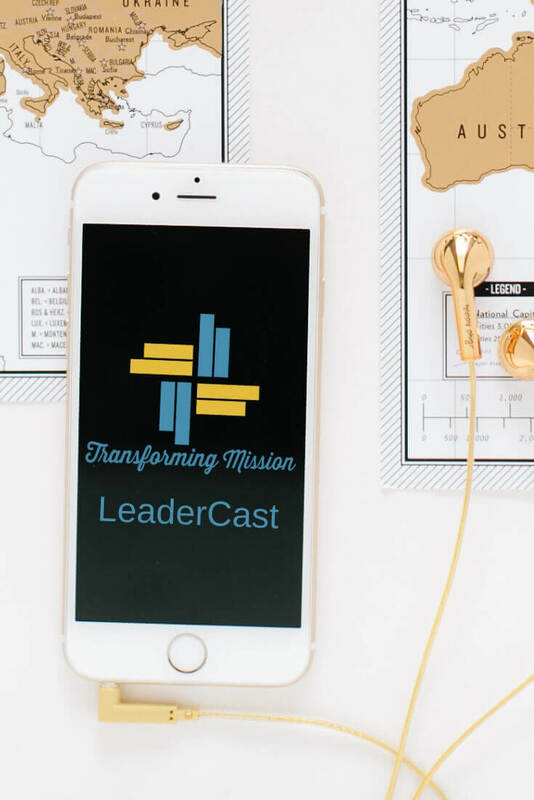 In Episode 50 & 51 we talked about courageous leadership, disciple-making, and vulnerability. We confronted the challenge of scarcity thinking and challenged you to reframe the current reality you are facing as a disciple-making challenge. Episode 052 continues this theme, through the lens of trust and its cousin, fear. 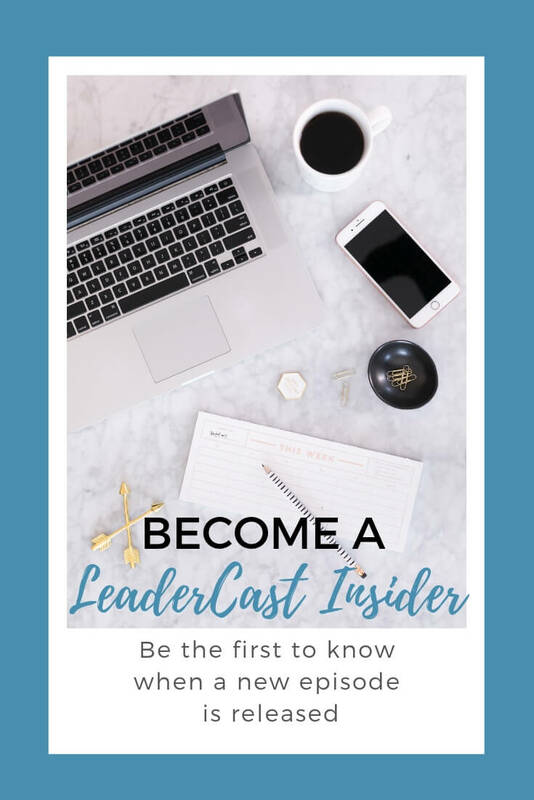 Listen to explore how you can lead others to be trustworthy and step into building relationships with others and with Jesus. 0:32 What is your first memory of the church? 28:20 Do You Trust Jesus? Episode 050: What Gets in the Way of Disciple Making?